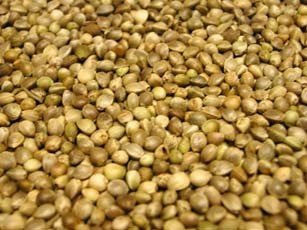 Hemp seed is loved by both cage birds and racing pigeons. The seed contains high grade protein and is readily accepted by young birds. Can also stimulate fertility in birds.